If your home is sinking at one end or several places, this indicates some structural problem or weakness in the ground upon which your home’s foundation is built. House leveling is by far the most effective approach to correct such weaknesses. However, because the process usually involves considerable foundation repair work, some homeowners are often duped into believing that house leveling cost is an expense they cannot afford. But, as we shall presently see, it is not only possible to reduce the average cost of the repairs to a bare minimum, but the work carried out can significantly improve your home’s value in the market too. It is advisable to always check for any telltale signs of structural weaknesses affecting your house. You do not have to wait until your house keels over before hastily looking for a house leveling contractor. The most indicative signs that some foundation repair work is necessary are often as innocuous as a crack on the wall or a door which will not close properly. Do not waste time when you notice any such issues. Call an expert immediately to determine the extent of the damage and any necessary repair work. Waiting can only make matters worse. According to a leading Houston foundation repair contractors, the cost of repairing a floundering foundation can double every month from the time the first cracks appear if nothing is done to correct the problem. Before any foundation repairs are carried out at your home, it is advisable to consult a structural engineer and request for a structural report on the problem. As a structural engineer has no vested interest in selling you a particular solution for your foundation repair work, their opinion can be relied upon as unbiased and objective. If you consult your contractor while bearing a structural report in hand, you can ask them straight away for an estimate price of the recommended solution. It will also save time as the contractor will not have to carry out a preliminary evaluation of the repair project before giving you a quote. A good number of homeowners are filled with consternation when they first hear that their house needs foundation repair. They feel that if word gets out that their house has some foundation issues, this will lower the resale value of their home. Admittedly, you will be obliged to disclose any repair work which has been carried out to your house’s foundation once it comes up for sale but this is more likely to do you more good than harm. Having hydraulic piers installed, for instance, is viewed as an asset especially if the area is known to have weak soils such as clay. The fact that you have already installed a solution to a problem every homeowner in the area will have to grapple with at some time should stand you in good stead. The need to carry out foundation repair is an issue homeowners in many parts of Houston, TX often have to take head on. As outlined above, the average cost of carrying out such repairs can be kept to a minimum if the damage is arrested at its onset. Having the foundations checked out by a structural engineer can also help. It is also worth noting that carrying out foundation repair will most likely increase the resale value of your home. 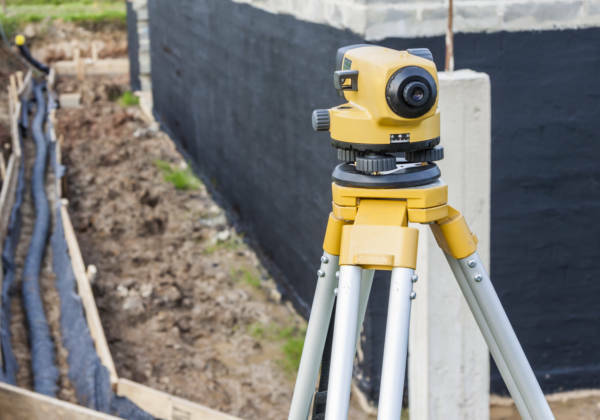 If you’re in need for a foundation inspection, please feel free to request a free inspection of your house’s foundation. If you’ve already done your inspection and now looking for contractors to do the foundation job, please check out our list of top foundation repair companies in Houston, Texas. Copyright © 2019 Foundation Repair Houston Texas. All rights reserved.